Last year it was cherries. I simply cannot resist the urge to bake up a pan of lemon bars whenever the thought crosses my mind. But, when they are so deliciously sweet and tart...and that wonderful golden color...how could anyone resist? Yeah. I can't figure that one out, either. So with all the lemon bars that I have recently made (more than I would like to admit to) this is probably my fav-or-ite. Instead of just a dusting of powdered sugar, this one I created a glaze. 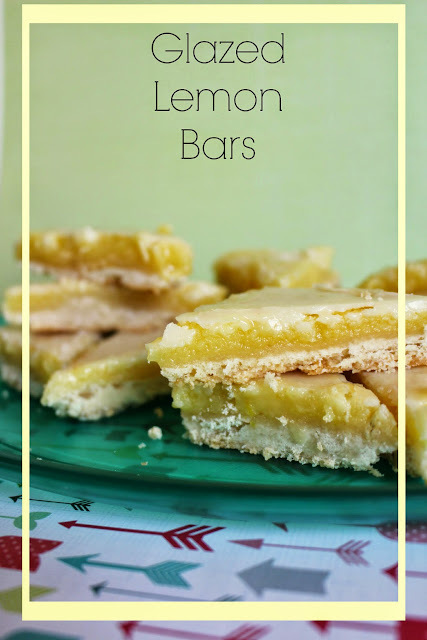 That extra icing packed with a lemon-punch of flavor really just makes these bars pop. The lemon custard isn't heavy, and it is smooth, of course full of flavor, and just darn delicious. Crust. Of course the crust. Toss is some powdered sugar to make the sweetness flow from top to bottom in this morsels of yumminess. The glaze tends to crack when the bars are cut, but that just adds to the wonderful character of these lemon bars. 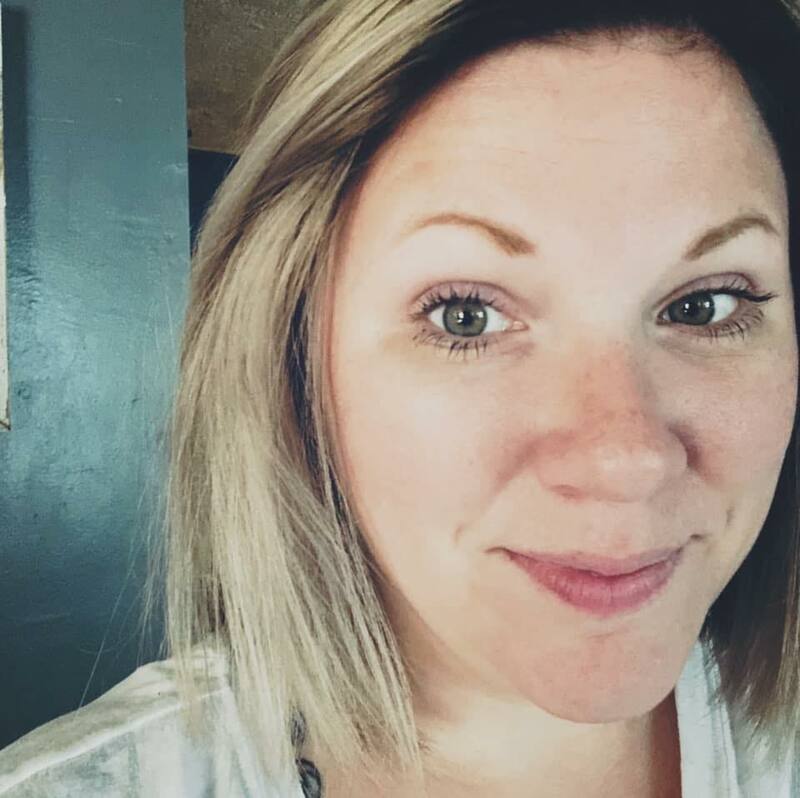 No bar is perfect. However, when they are cut into cute little triangles, they appear perfect. I'm pretty sure if it is going to reach 80+ degrees wherever you live today, that you must get yourself into the kitchen and whip up a batch of these ASAP. Whisk the powdered sugar and flour together. Beat in the butter and lemon peel until mixture sticks together. Press into the bottom of an ungreased 13x9 baking dish. Whisk the eggs so that the yolks are broken. Beat in the sugar, flour and baking powder. Stir in the lemon juice and lemon peel. Pour over the lightly baked crust. Return to the oven and bake for an additional 20-25 minutes, or until the middle is so longer jiggly and the top is lightly browned. Remove from the oven and let cool until it comes to room temperature. Whisk the powdered sugar and lemon juice together until you reach a desired consistency. I like mine a bit thicker, so I use a bit more powdered sugar (about 1/4 cup). Spread over cooled lemon bars and put them in to the refrigerator until chilled. Cut into bars before servings.